Coptic Nation Temple | Receive a good word that will edify your soul. In “I Am” there is no end. 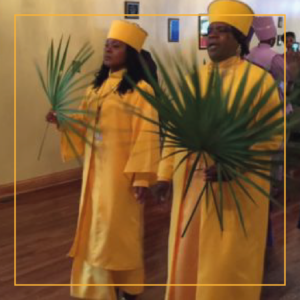 Coptic Nation Temple is a Black Coptic congregation in Chicago, IL. For over 20 years, we have strived to place I Am That I Am first in every area of our lives. Come by sometime to receive blessings and a good word that will edify your soul. All Coptic Nation Temple sermons are posted to our YouTube channel and website weekly. We also invite you to listen to our Facebook Live feed on Fridays at 7:30pm. 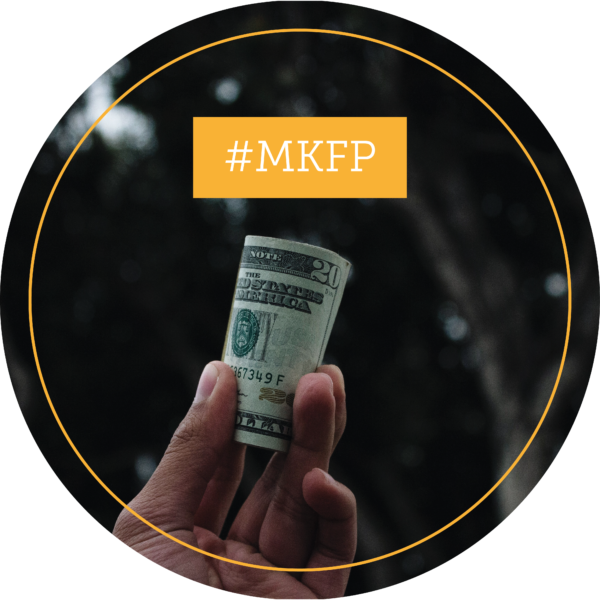 Money Kingdom Financial Perspective provides advice on attaining financial freedom and prosperity and challenges you to think and do activities that demonstrate that freedom. 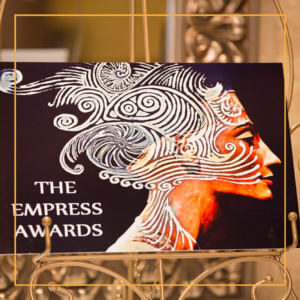 Give your time, talent and treasure to one of the many causes Coptic Nation Temple supports. For there is a scarce of a nation upon this earth that has higher opinion of themselves and think as much of themselves and their country as the Black Congolians. The faces of all gather Blackness. Their faces are Blacker than coal. His hair is like wool. Look not upon me because I am Black. All faces shall gather blackness. For I am like a bottle of smoke. Out of Egypt and Ethiopia have I called my Son. 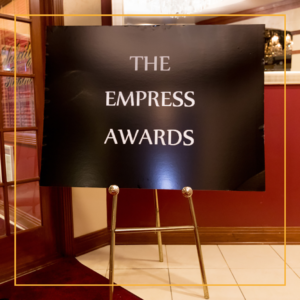 Enjoy our photo galleries from recent and past events, such as the Empress Awards and Baptisms. Join us Sunday, February 24, 2019 for 22nd Church Anniversary and Candace Queen Rachel's Consecration Service. Passover Week service is held nightly from July 22 through 26 at 7PM. Coptic Baptism will be on July 14, 2019 at Rainbow Beach. 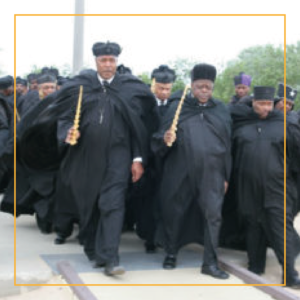 Procession at 7:45AM, start at 8AM. 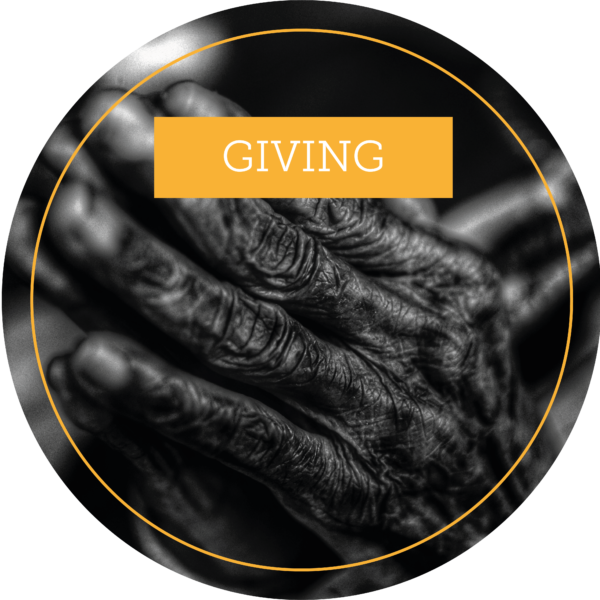 Donations and tithes allow us to continue our important ministry. Consider making a donation to Coptic Nation Temple today. 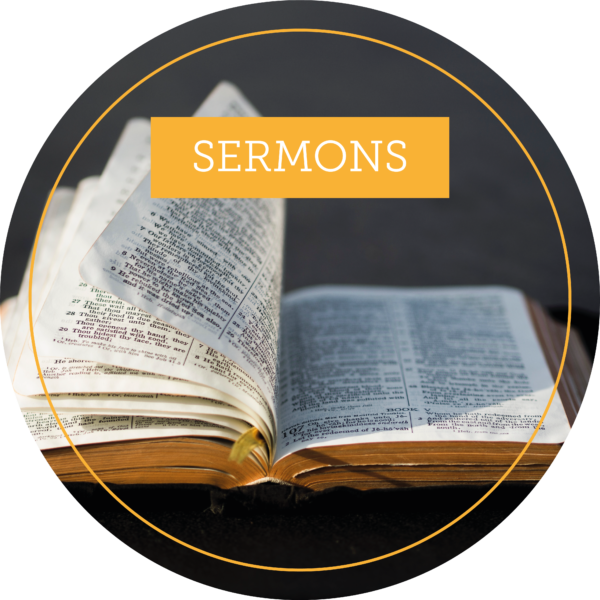 Coptic Nation Temple’s sermons are available here and on YouTube each week. Enjoy!